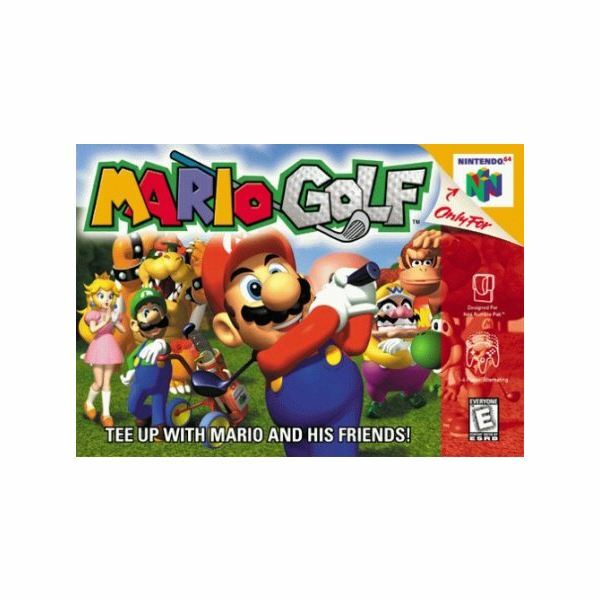 It may look a little dated, but the Nintendo 64 iteration of Mario Golf has proven to be a timeless golf game that doesn’t rely on complex mechanics, but rather invites players of all skill levels with its intuitive and addictive gameplay. 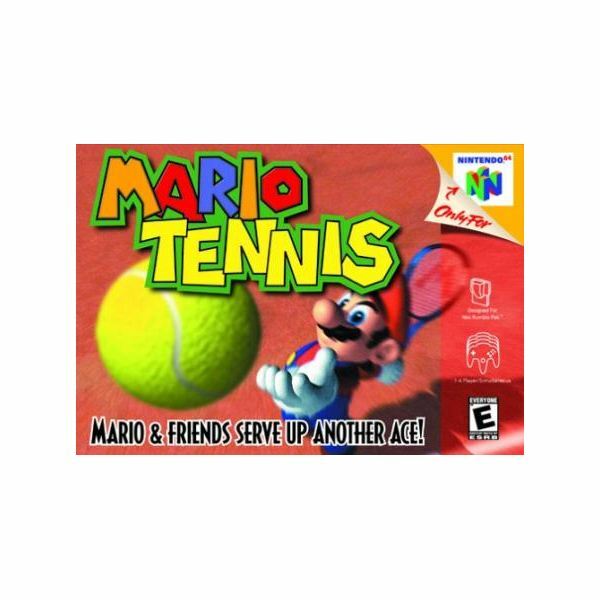 Mario Tennis on the Nintendo 64 was one of the best Mario sports games of its time. Now that it has transitioned over to the Virtual Console, the same can still be said about it. 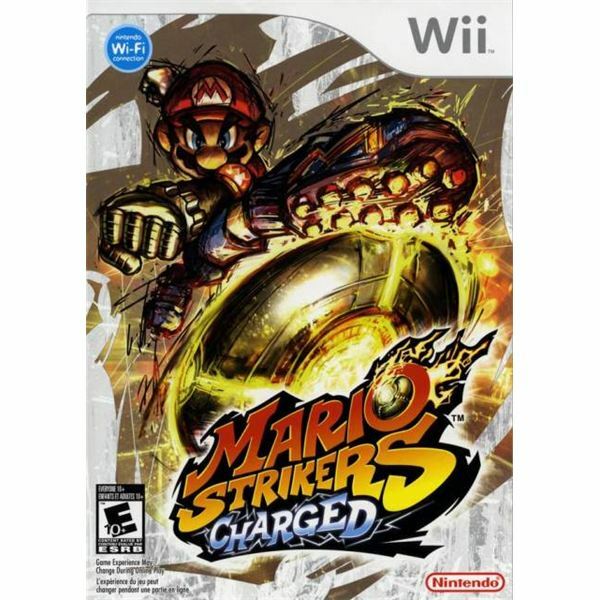 Mario Strikers Charged continues the tradition of sports-themed Mario titles. The sequel to Super Mario Strikers isn’t as addictive or engaging as its predecessor, but it is still a lot of fun, and with the addition of online multiplayer, it’s hard not to recommend it. 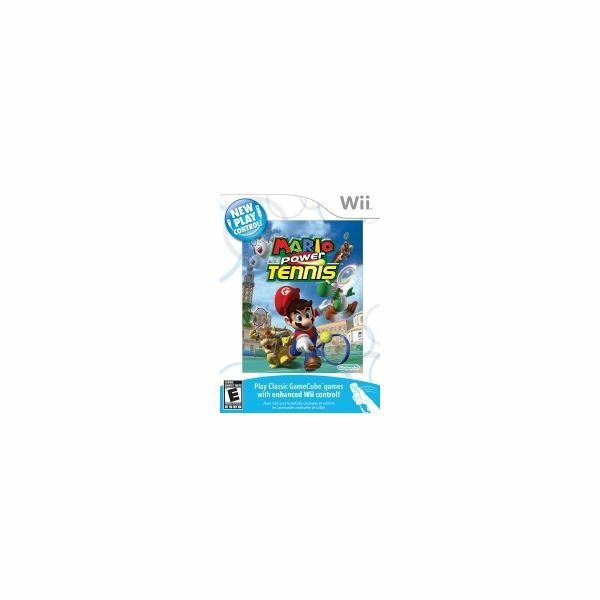 New Play Control Mario Power Tennis makes playing tennis against friends or foe as responsive and intuitive as playing Wii Sports Tennis. 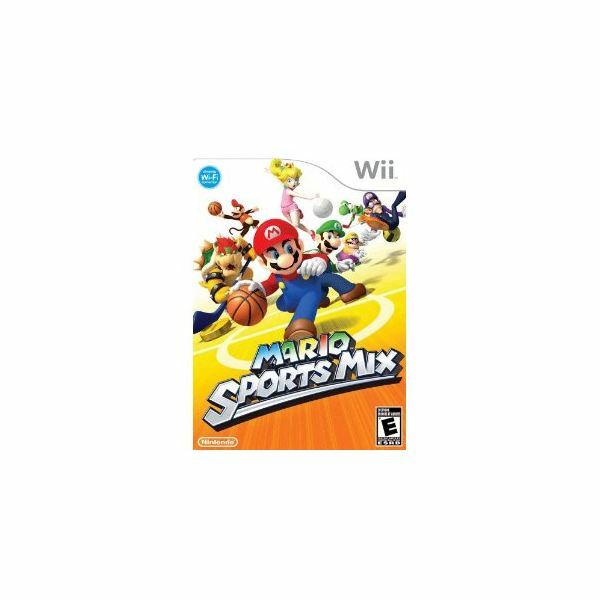 Recommended for gamers who love satisfying and engaging virtual sports, but does require physical precision in the shot motions. 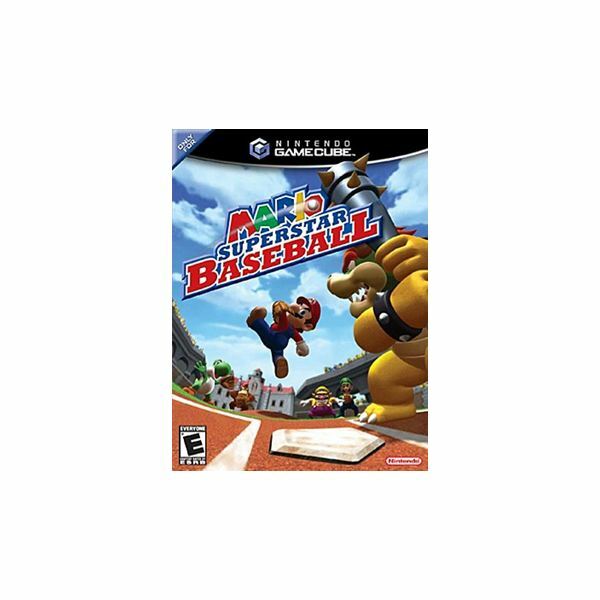 Mario and all his friends are hitting the diamond once again, and this time they’ve got some new tricks up their sleeves. 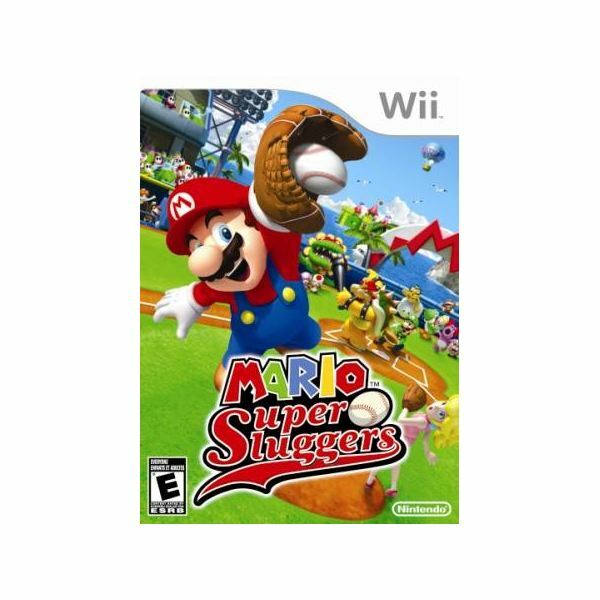 Find out if this game hits a home run or strikes out in our complete Wii Mario Super Sluggers review.